For 20 years the NEM has worked successfully. However, we are now seeing another period of significant change in need and demand in the energy debate: renewables. It should also be noted that a fundamental element of any competitive market – of which the NEM is one – is that governments set the policies and rules but then the government stays out of its administration. Any interference is bound to undermine it. Rod Boyte is the founder and a director of Smart Power Ltd and an independent energy management solutions specialist who has helped hundreds of organisations across Australia and New Zealand rethink the way they purchase and manage energy to achieve greater levels of sustainability and operational excellence. 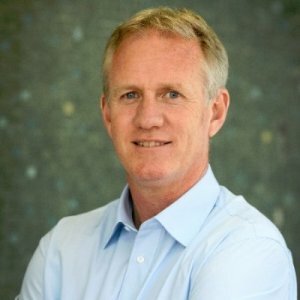 Rod served on the Energy Management Association of New Zealand (EMANZ) board from 1998 to 2002 (Vice Chairman in 2002) and has represented consumers at all levels by sitting on various industry working groups. Rod is a frequent guest speaker at key industry conferences and events providing insights and predictions into current and future issues. His most recent engagement was at this month’s VicWater 2018 Future State of Efficiencies conference where he presented on Internalising Energy for Water Corporations. With 25 years in the energy management field, Rod Boyte is deemed to be one of the most experienced energy management executives in Australia. 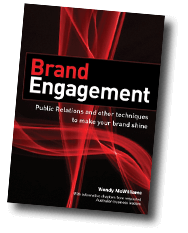 Previous post Andatech shortlisted for Optus My Business Awards Next post Is your PR agency performing as desired?